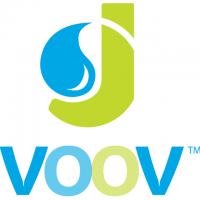 Jvoov™ is a pure and natural Kosher source for superior health and wellness products. Functional juices; such as daily vitamins, antioxidants, BSE free protein complexes, and energy beverages as well as a botanical food-grade line of essential oils free of fillers and synthetics. Each product is formulated to play a key roll in your every day health regime and lifestyle.